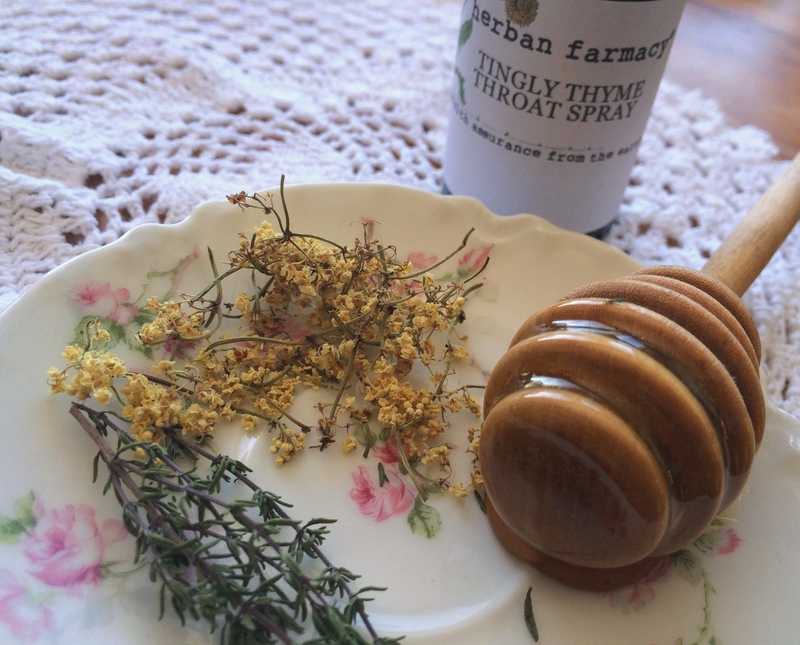 Get Herban Farmacy goodies at Dobra Tea in Asheville! See what we have on our Etsy site! We offer a seasonal tea on rotation at Dobra Tea house. The newest herbal tea at Dobra Tea is abundant with herbs to calm and nourish the body and spirit. Plus, herbs to help calm down your seasonal allergies. We especially enjoy this subtle earthy tea iced! We are now also offering retail at Dobra Tea. Elderberry syrup, Elderberry Reishi Syrup, Elderberry Ginger Syrup, Reishi tincture, The BALM, Breath Easy Balm, First Tickle Immune Support, Tulsi tincture, Milky Oats tincture and an array of dried herbs for teas. Check us out in the baskets at Dobra! You can find an array of Herban Farmacy’s herbal goods on Etsy! Be sure and check out what is new at Herban Farmacy on Etsy! Share this with your friends so they can bring herbal wellness home to their families! Herban Farmacy started with Herbal Shares some years ago. Choose what you would like from the order form, we will make up your share, get it to you (arrange a pickup or shipped to your door) and voila! 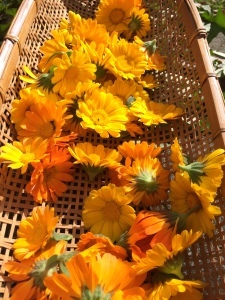 The herbal delights you receive will help to support your health through the season. Makes a great gift for all your loved ones. Please find an array of Herban Farmacy herbal products at Dobra and at the West Asheville Tailgate market, as well as Etsy! Share this with your friends so they can bring herbal wellness home to their families!